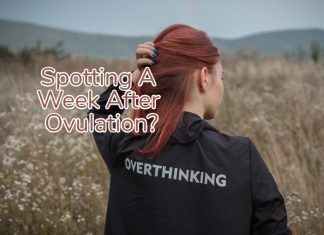 The early pregnancy stage is when every little change leaves you perplexed. 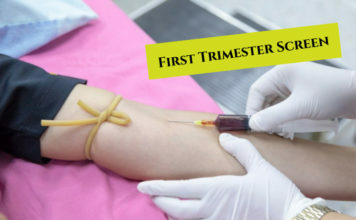 Spotting or bleeding are most dreadful for a newly pregnant mom. It’s natural for second-time mothers to forget their first experience or have new ones. Posts in the section try to cover every such thing that a new mother needs to know about. 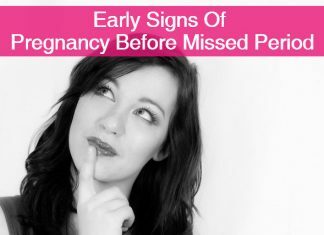 A late period doesn’t always end up in pregnancy. 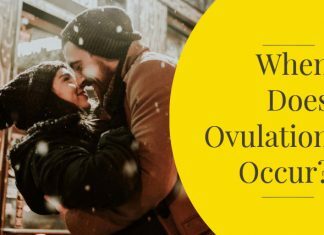 Calculating the ovulation dates and fertility window also requires some guidance. 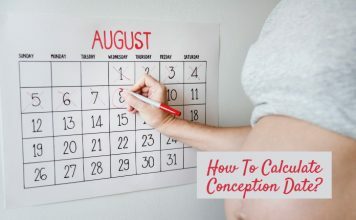 Conception Calculator: Can I Find Out The Exact Day Of Conception? Fertility Window: How To Calculate Your Fertile Days? 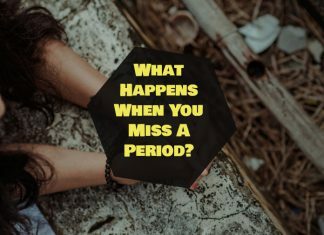 Cramps But No Period: Am I Pregnant? 12 Weeks Pregnant: What To Expect? 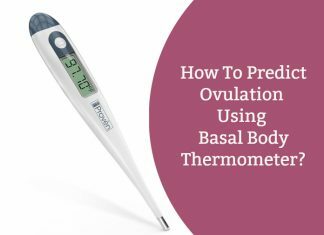 How To Predict Ovulation Using Basal Body Thermometer?